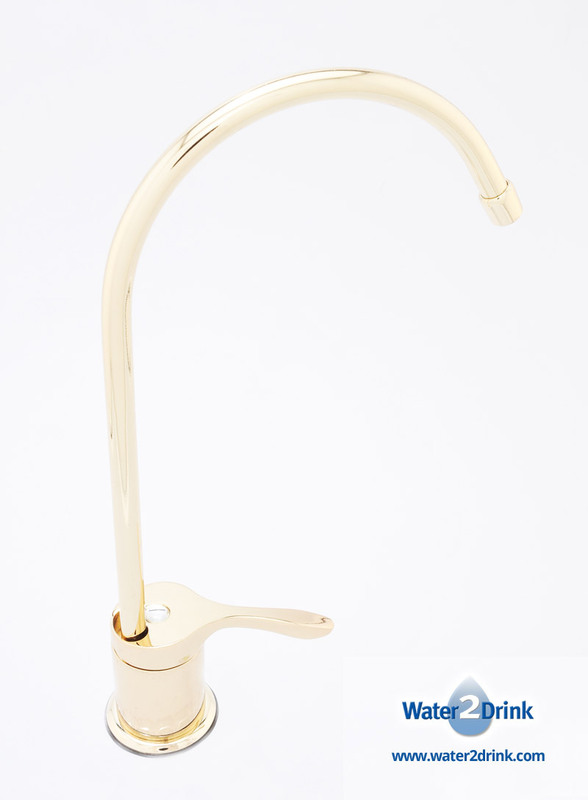 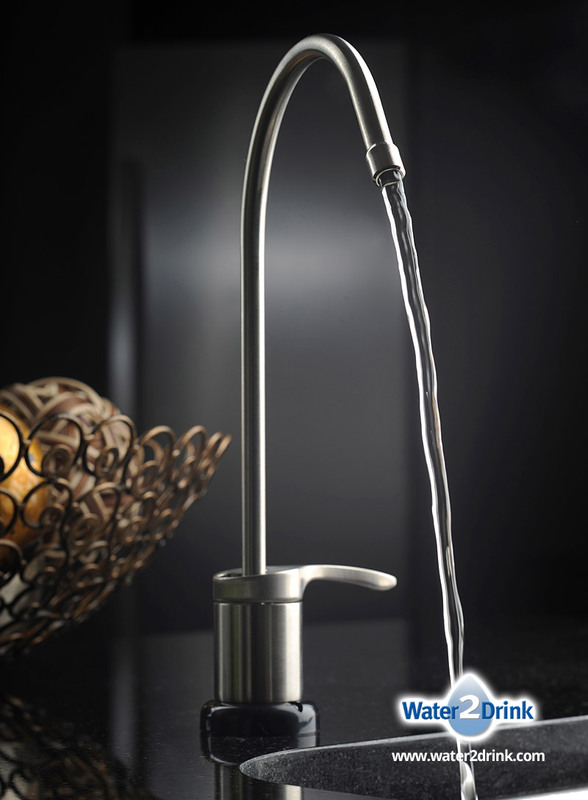 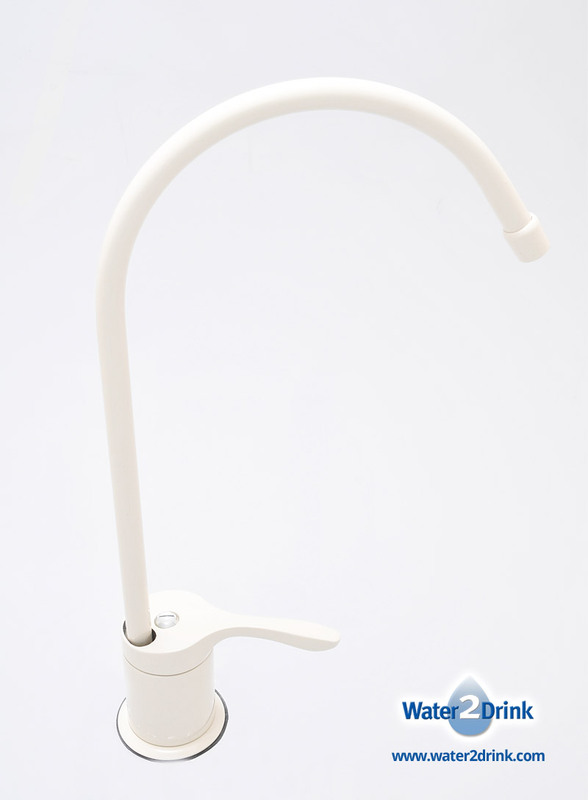 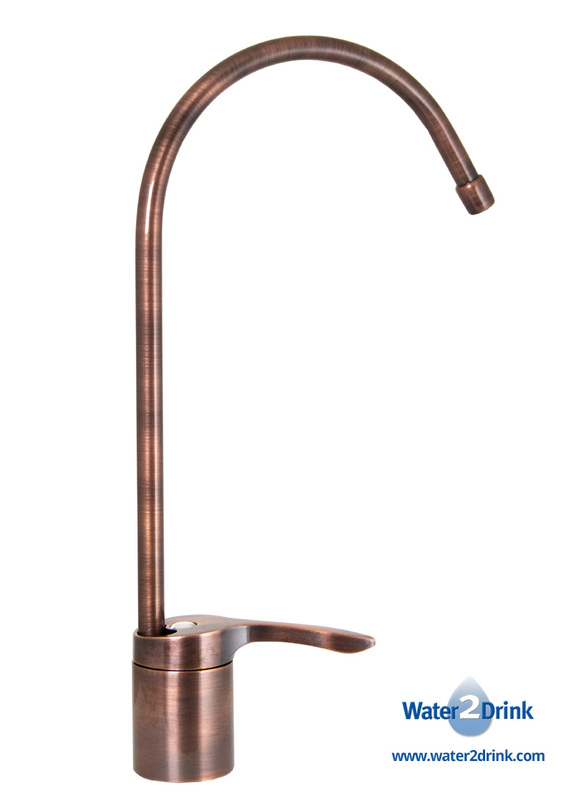 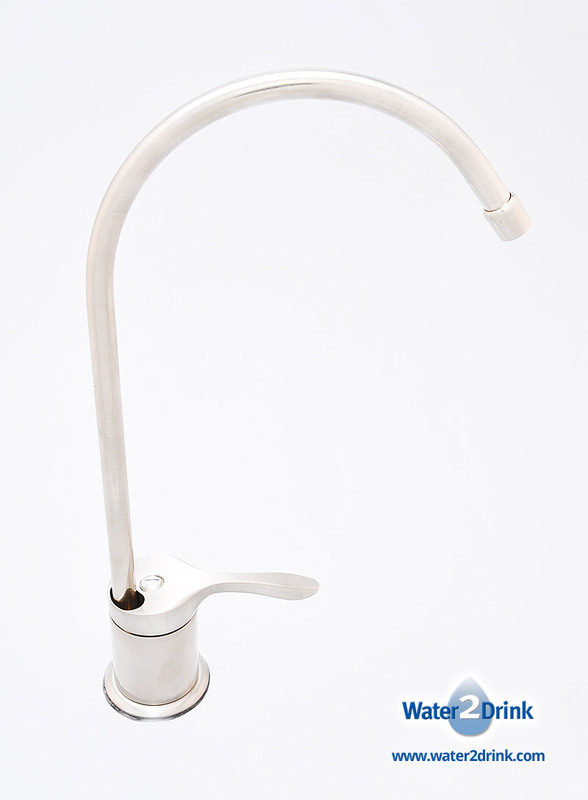 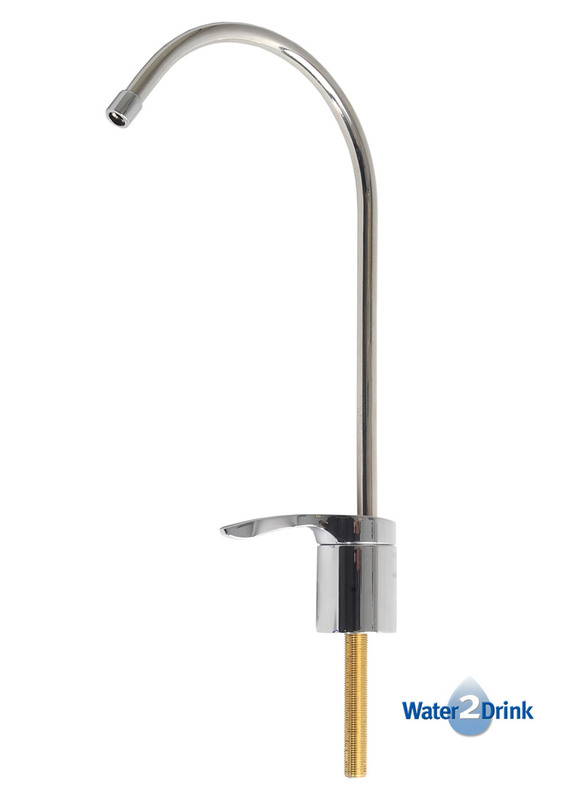 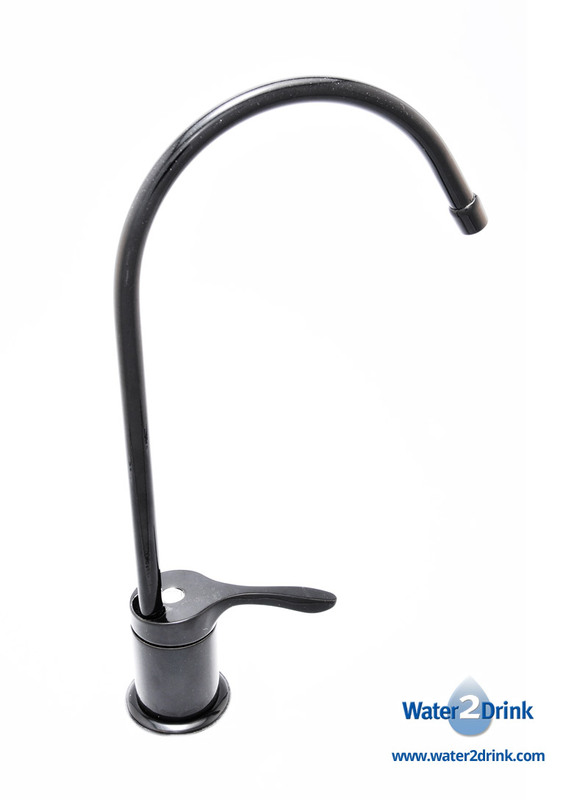 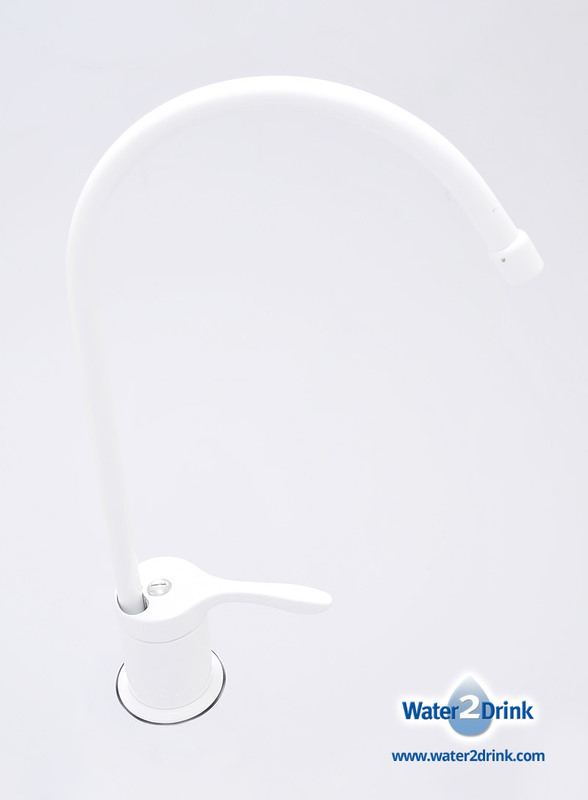 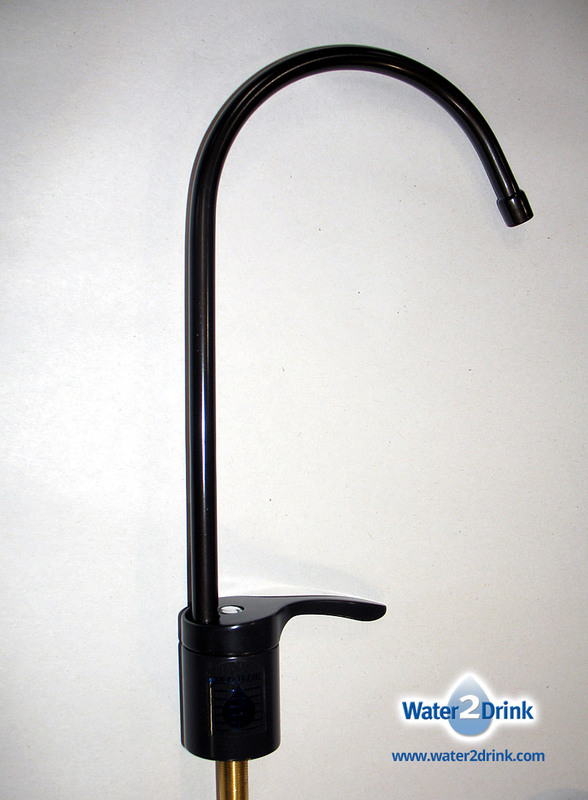 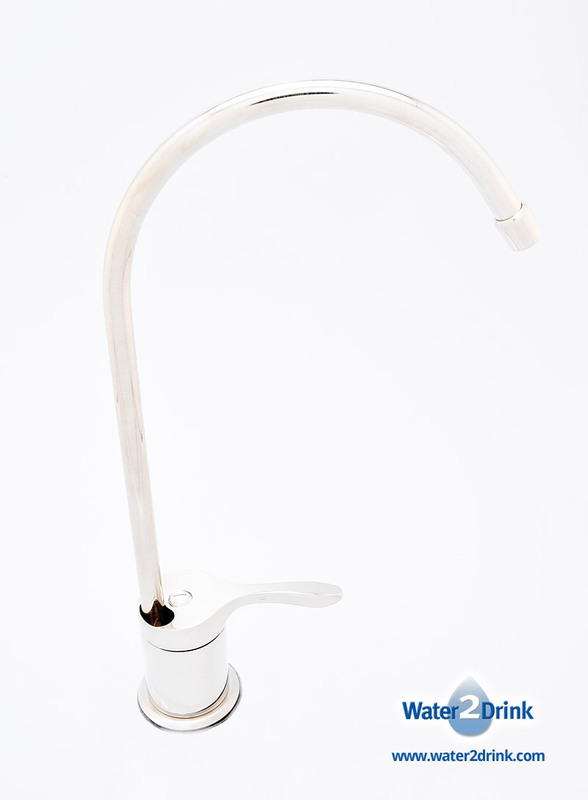 The Multipure Aquaversa for Below Sink with Capacity Monitoring model uses its own specially-designed capacity-metered drinking water faucet that alerts you when it’s time to replace the carbon filter cartridge. 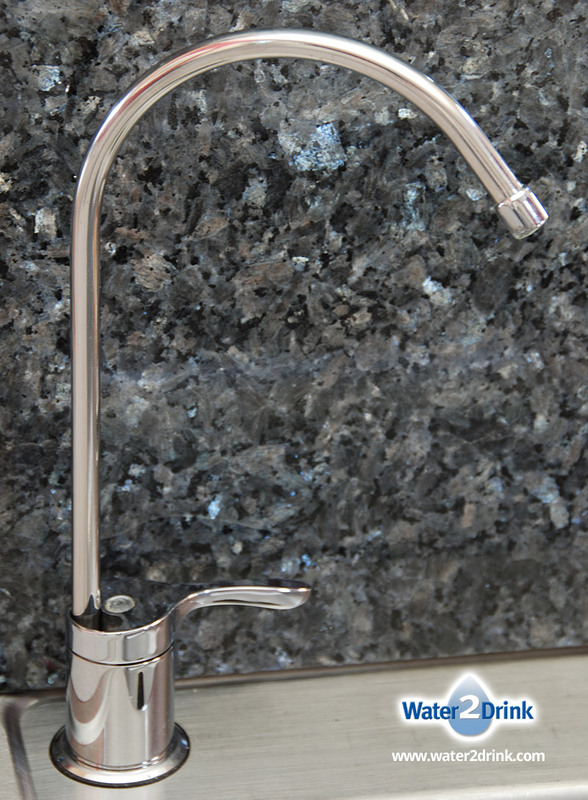 An easy-to-read color-coded light on the faucet at your sink flashes to indicate when the filter should be changed, substantially extending the useful life of the replacement cartridge. 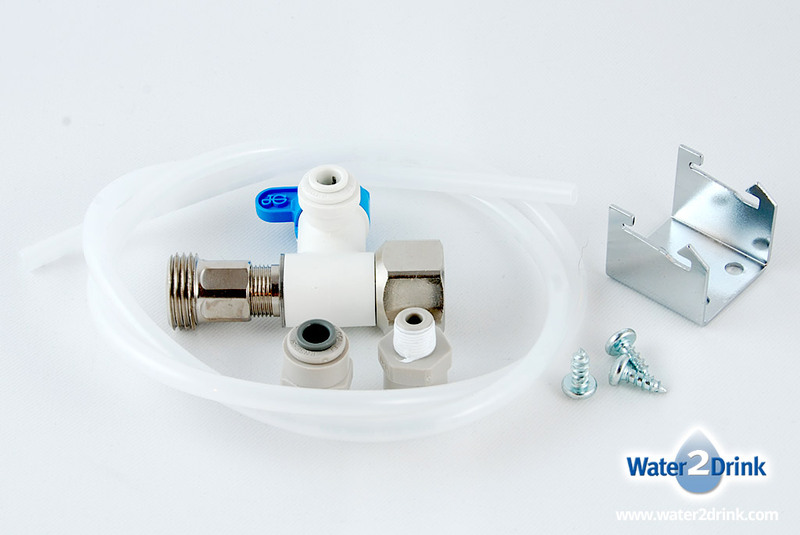 The versatile filtration unit housing can be mounted on the cabinet wall with the bracket provided, or set on the cabinet floor using a plastic base. 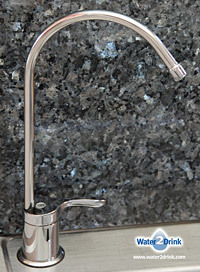 It also may be connected to an icemaker using an icemaker tee fitting, and the system later may be converted to a countertop unit with the purchase of a conversion kit. The plastic base, icemaker tee, and countertop conversion kit are optional parts and are not included with the product. 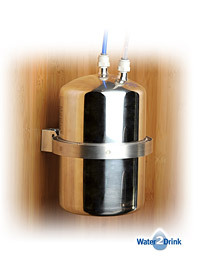 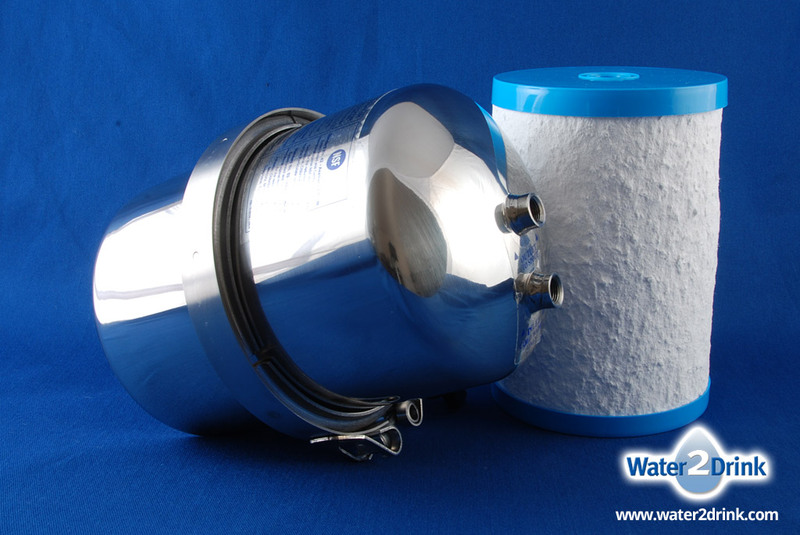 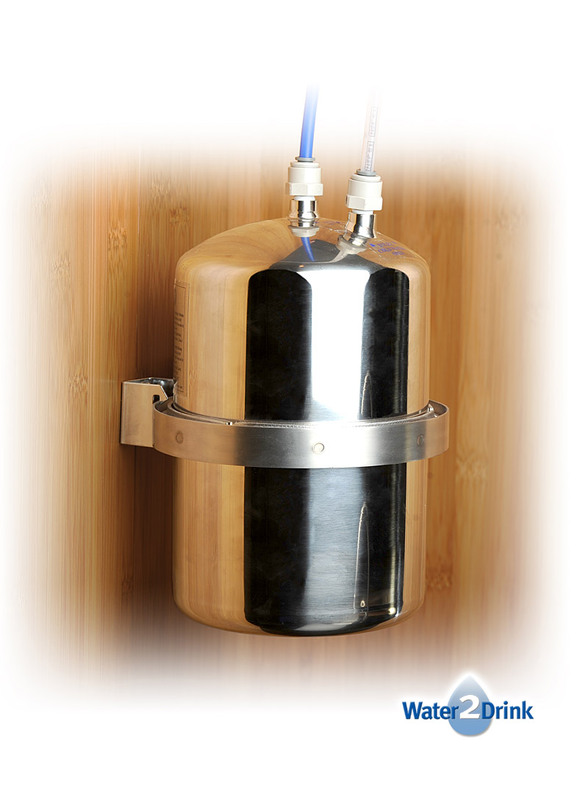 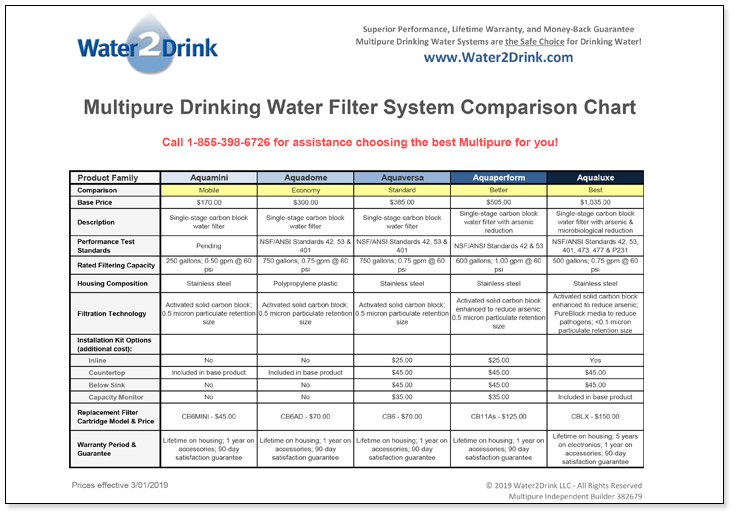 This filter system previously was identified as Multipure model MP1200EL.